Sweet, ground-up sugar beet and corn flavoured in dried molasses. 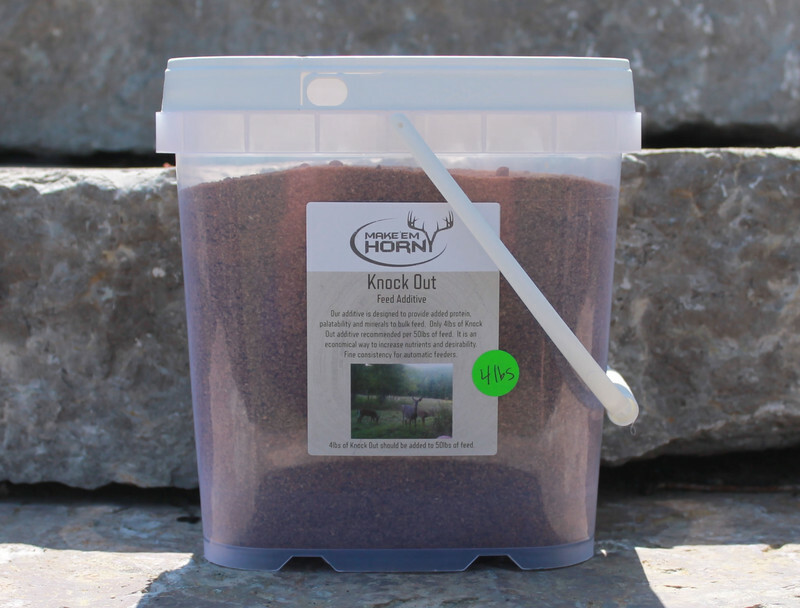 Our mix adds protein and major palatability and is very economical for adding to bulk feed. Available in a 4lb bucket.